One of the greatest disappointments in my life is knowing how little I got to really know my father, James Neville LeDuke. I have no one to blame but myself and perhaps a careless surgeon who misjudged how long to keep a 62-year-old man in the OR. 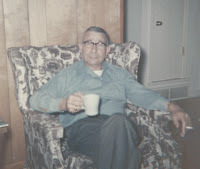 I sometimes find it hard to realize that I was only 34 when Daddy left us in August of 1977. Upon returning to the "land of the free," I dove head-first into the task that all of us of our generation were encouraged to do; leave home, start a family, begin a career, and amass great wealth. My only success would be that I did at least help get two beautiful daughters launched into the world. My biggest failure, I now realize, was how poorly I kept in touch with my parents. Had I not had a wife during this period who was as good a letter writer as James Neville was, I would know even less about my father. The point of this bit of auto-biographic rambling is to express how much I regret not having had meaningful conversations with by Dad about a wide variety of topics. Granted, the list of subjects I would discuss with him has grown by leaps and bounds as a result of my snooping into his private files and letters. But my imagination runs wild with the possibility that I could somehow spend all day tomorrow with him just talking, drinking coffee, and even offering him a cigarette or two. And, in my long-winded way, near the top of the list of subjects I would discuss, would be why he bought a copy of John Hersey's book, Hiroshima. James Neville entered the service in 1944 holding a somewhat limited-service classification. Due to some minor health issues, a wife and two kids, and a civil service mail-carrying job, he was by-passed during the first few years of WWII. 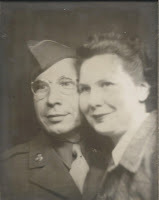 By the spring of 1944, he and Catherine were feeling that their contribution to the war effort should be raised to the next level. 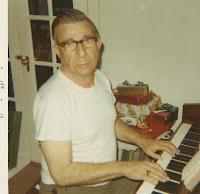 James Neville actually encouraged the draft board to consider him for draft and Catherine agreed that if that day came when he was called, she would take over the job delivering mail with the Post Office, if the Post Master would consider her. There have already been a few blog postings concerning the 26 months James Neville spent in captivity in the US Army and I am sure there will be several more in time. However, for purposes of this posting, I will try to briefly provide the reason for the occasional comic references to his role in building the Atomic Bomb. 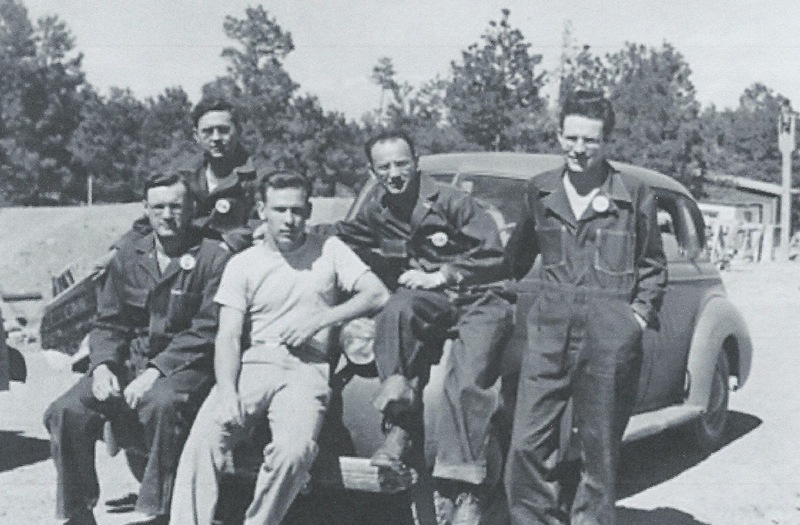 After initial induction at Camp Shelby, Mississippi and basic training as a medic at Camp Barkley, Texas, James Neville was assigned to O'Rielly General Hospital for X-Ray Technician Training in Springfield, Missouri. His first use of that skill was a four-month tour of duty at the tempory hospitals set up in Atlantic City, New Jersey. This was a short assignment because many wounded soldiers and also medics were returning from Europe in the months preceding and following VE day in May of 1945. In June of that year, while awaiting reassignment at Camp Crowder, Missouri, James Neville was approached by a strangely secretive group of officers who were recruiting soldiers with x-ray tech training experience. They were asking for men who were willing to switch from the medical branch of the service to the engineering branch. By this time, James Neville had been in the service for over a year and was concerned that he might be sent overseas despite the official ending of the War in Europe. He had become extremely frustrated with the whole "Army experience," and probably would have volunteered to go to the North Pole if it meant doing something worthwhile and getting out of Camp Crowder. He was told that he would be stationed in New Mexico, would be committed to spending at least 6 months in the assignment even if the War with Japan ended shortly, would be utilizing his x-ray training skills, might be allowed to have his family move nearby, and would be sworn to secrecy; he would not be able to tell any of his family members about the nature of his work while on this assignment. This last part would be the easiest part since he was actually being told nothing at all. 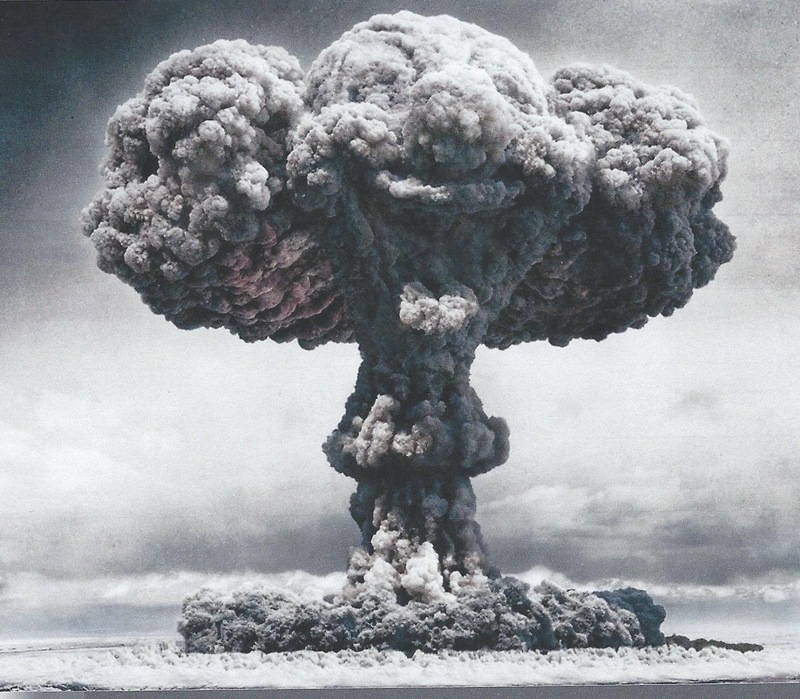 Thus in July of 1945 James Neville LeDuke became a part of the Manhattan Project stationed in Los Alamos, New Mexico. There was very little that he was able to tell Catherine other than that he would be involved in an engineering project for the Army. 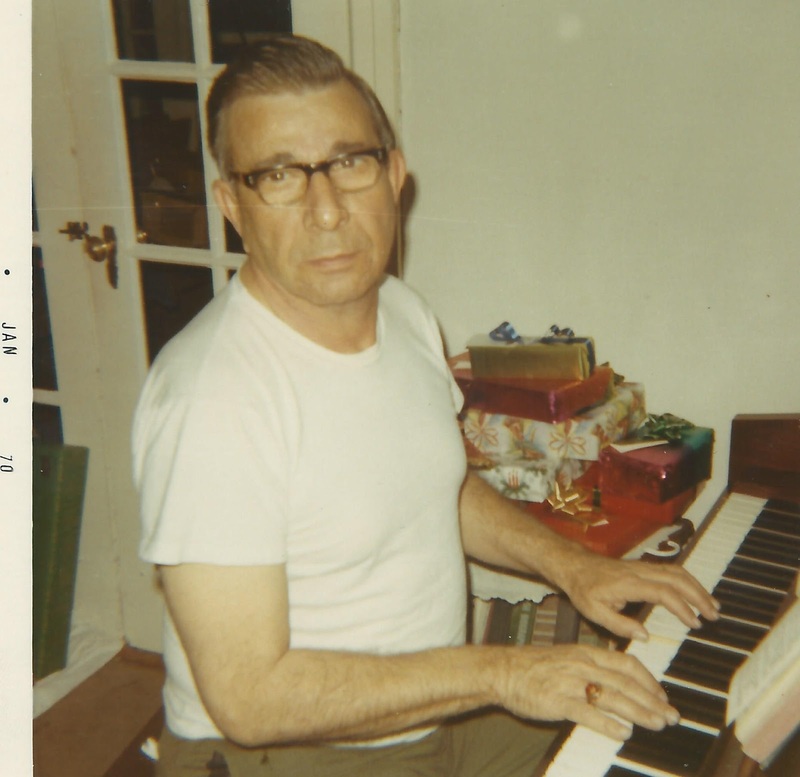 His mailing address was a post office box in Santa Fe, New Mexico. 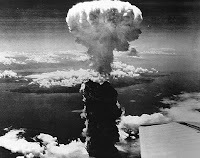 It was not until several weeks after the dropping of the two Atomic Bombs that the US Army informed the public that much of the work involved in making the bomb had taken place in Los Alamos and at Oak Ridge in Tennessee. When James Neville posted a letter to Catherine at the Los Alamos Base Post Office it was "unsealed" and subject to being read. All of Catherine's letters which were mailed to P.O. Box 180, Santa Fe, New Mexico had been neatly opened and then resealed with a piece of tape that said "Opened by U. S. Army Examiner." It was not until November of 1945 that the censorship ban was lifted and Amanda and I would once again blush as we read letters. James Neville's letters reveal little about the actual work he was doing. It was obviously boring, routine sort of stuff involving x-raying pieces of metal that came into the laboratory in which he and many other soldiers and civilians worked. In all our years growing up in Tiptonville I never remember daddy giving any details about his time at Los Alamos. 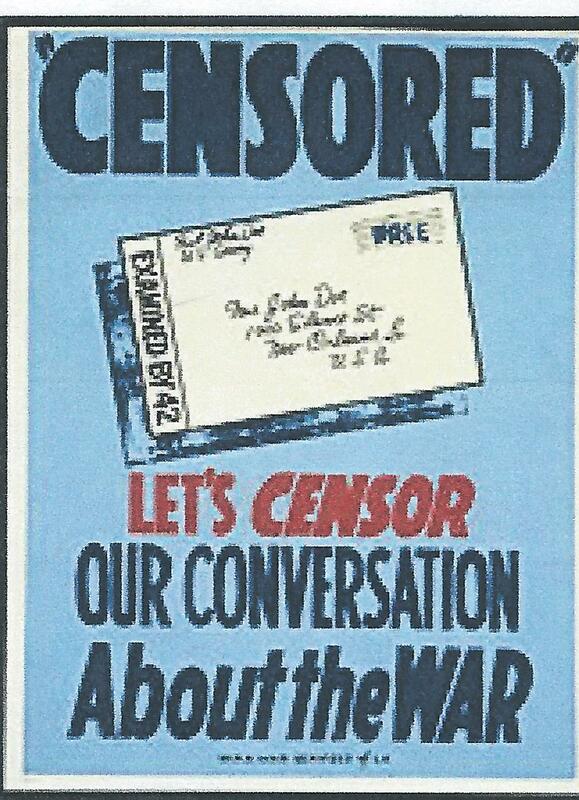 That never stopped us from kidding about how it was our father that ended WWII. X-ray tech crew - 'Duke is not among them. 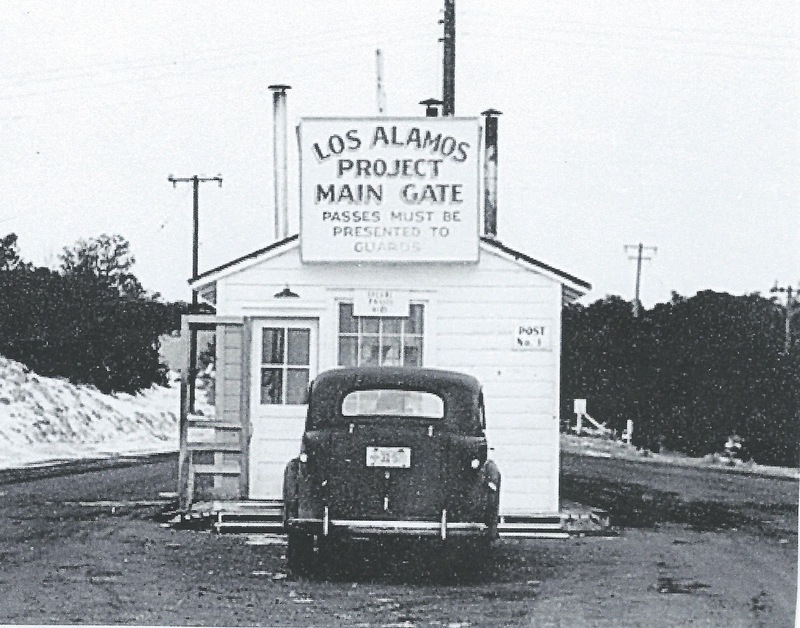 James Neville remained at Los Alamos much longer than he felt was necessary. The last chapters of our War Years Book reveal little about what was going on there, but much about the frustrations of the soldiers that were there doing menial, boring, low-skilled type jobs. Many of the soldiers that were a part of this project were college graduates, most with children at home like James Neville, and all were enlisted men with ranks not much higher than Private First Class. Moral was quite low by January of 1946 and even the Congress in Washington was anxious to see the Military ranks reduced more rapidly. There are several letters written to Catherine and a few more written to soldier friends that James Neville had kept in touch with during the war that revealed some trepidation about the dropping of The Bomb. 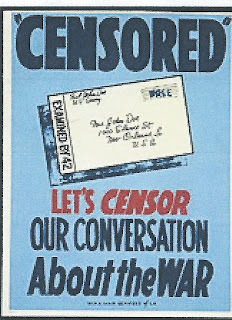 These discussions are quite brief and are not definitive enough to allow for a clear idea of what James Neville's true feelings were about the general topic of the Use of the Atomic Bomb, but knowing daddy to be a somewhat sensitive man, I have always wondered what his true thoughts were on the subject. 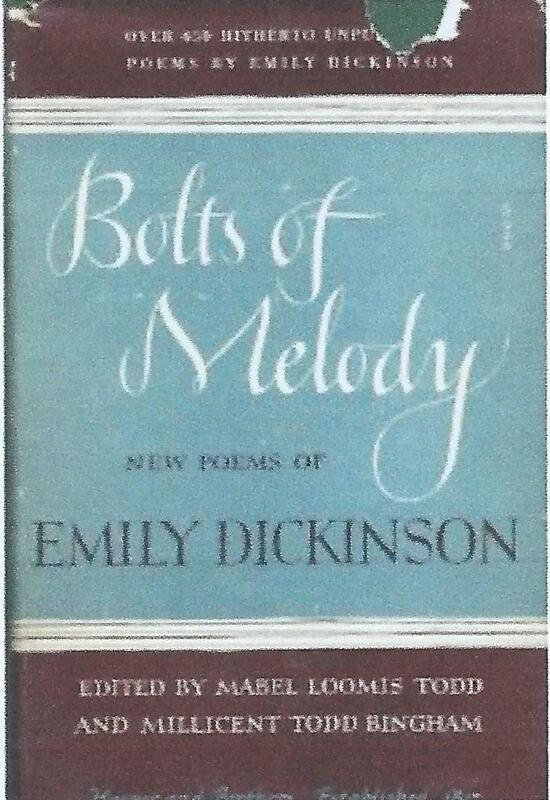 I suppose that is why I was so taken by finding the dust cover of John Hersey's book preserved in one of Mother's books; especially a book of poetry by one of her favorite writers, Emily Dickinson who incidentally wrote more than half of her poems during the Civil War. 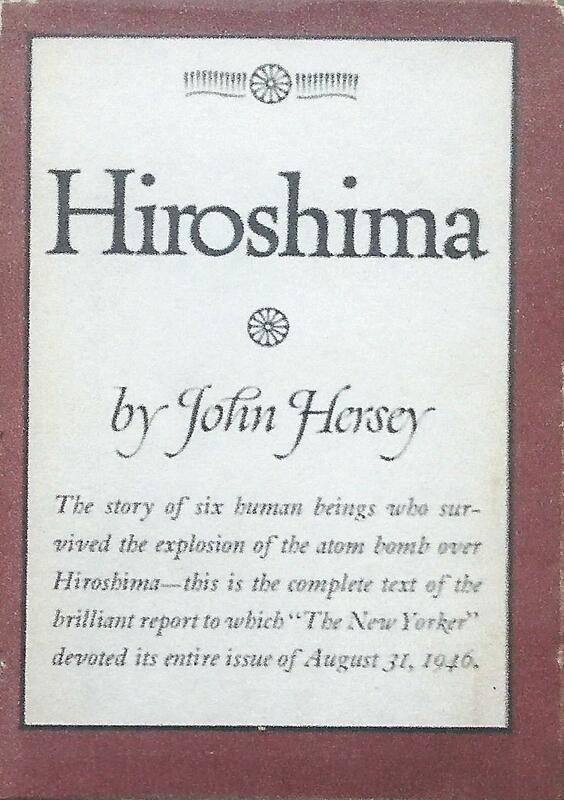 John Hersey's book, Hiroshima, will be reviewed by me in my next posting. I would recommend that anyone wanting a more professional look at this work to google "Hiroshima by John Hersey." My review will be much less detailed and far more personalized. I hope I can dig out those letters I referred to above so that I can share some of James Neville's thoughts.